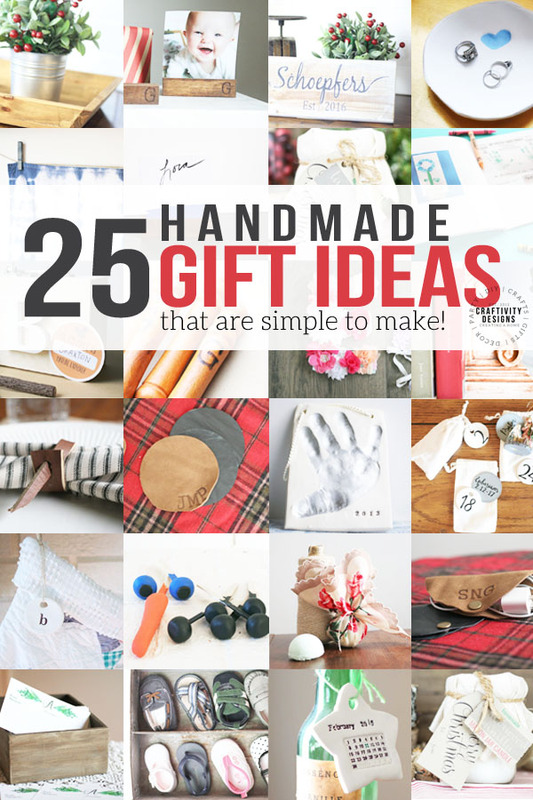 25+ Handmade Gift Ideas that are simple. The holidays are busy, so homemade gifts should be easy and practical! The holidays are tough. High expectations. Busy calendars. Tight pocketbooks. 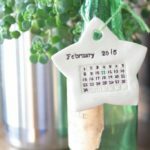 Over the years, I’ve found that having a few handmade gift ideas to make is a sweet spot for me in terms of holiday preparation. and saves us money (helps ease those tight pocketbooks). 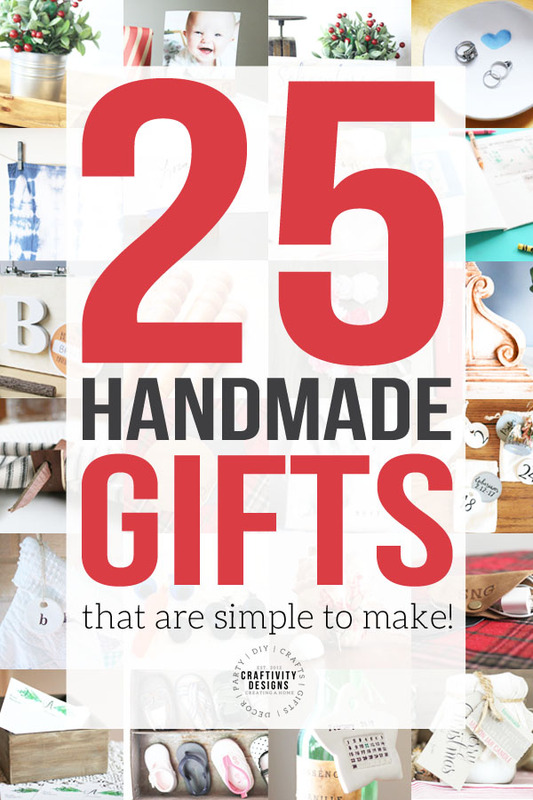 If the handmade gift is simple to make (and all of these are! ), I’d venture to guess that I could easily spend as much time shopping for gifts as making something with my own hands. So, as someone who loves to make, part of my holiday enjoyment is creating for my friends and family. If that’s you, I hope you’ll find some homemade gifts to craft this Christmas season, that fills your creative heart with joy! As a Maker, part of the Joy of the Holidays is creating handmade gifts for my friends and family. Not a skilled woodworker? No worries. All of these wood handmade gift ideas are simple and completely beginner-friendly. DIY Photo Holders (personalized!) 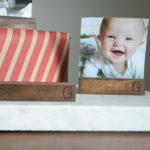 – Everyone displays a few photos or art around their home, which makes this set of DIY photo holders a great gift for almost anyone on your list. 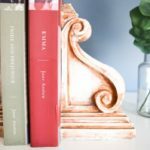 Rustic Corbel Bookends – Every avid reader knows that bookends are must-have, make a DIY set for much less than pricey store-bought bookends. Marshmallow Stick Set (personalized!) 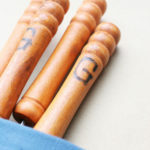 – Your outdoorsy friend will love a personalized set of wood marshmallow sticks for their next campfire. 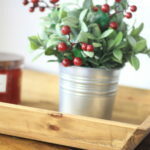 Wood Tray – One can never have too many trays, right? This always-functional item will be especially appreciated since its handmade. Nature Kit (personalized!) – Kids will love carrying — and opening — their very own personalized Nature Kit, filled with so many treasures inside. 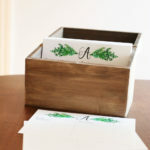 Recipe Box and Recipe Cards (personalized!) – The budding cook will love tucking all of their new recipes into a personalized wood recipe box. 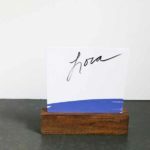 Wood Place Card Holders – Say “thank you” to the hostess with a set of simple, stylish, wood place card holders. 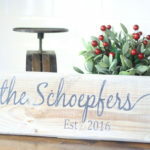 Wood Sign (personalized!) 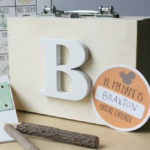 – For the sentimental type, create a handmade wooden sign featuring their family name. Leather gifts can be expensive; but did you know you can make your own? With scrap leather and a few basic tools, start creating your own leather goods. 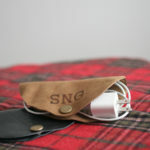 Leather Cord Keeper (personalized!) – Everyone has tons of cords to wrangle these days, so wrap them in something stylish. Leather Napkin Rings -Say “thanks” to the hosts with a set of simple, modern, leather napkin rings. 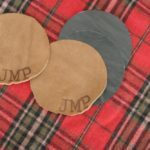 Leather Coaster Set (personalized!) – Any wine or cocktail connoisseur will be proud to serve drinks atop a set of personalized leather coasters. 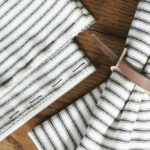 No sewing skills? That’s okay! These fabric gifts are no-sew… or “sew simple” *wink* that you don’t need to be a seamstress. Bath Bombs wrapped in Vintage Fabric – Bath and body products are always a gift-giving go-to. Take it up a notch with DIY Bath Bombs wrapped in beautiful vintage linens. 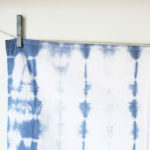 Shibori Napkins – A set of beautiful fabric napkins are a lovely gift for the hostess, and even better when they are hand-dyed with Indigo. 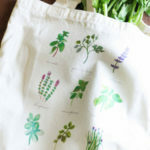 Botanicals Tote Bag – Who can have too many tote bags? This neutral tote will pretty green botanicals is perfect for the farmer’s market shopper. 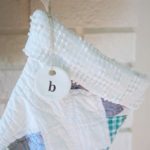 Looking for handmade gifts that the kids can help with, too? Oven dry clay is my favorite crafting product that is kid-friendly while still yielding store-quality results. 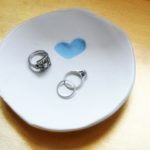 Thumbprint Ring Dish – Grandparents will love this simple gift, literally imprinted with their grandchild’s love! Stocking Markers (personalized!) 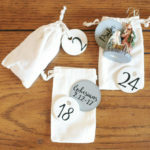 – A set of stocking markers is a simple personalized gift for the whole family. 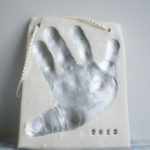 Child’s Handprint Ornament – Surprise mom or dad with the imprint of their child’s hand that will become a special ornament to hang each Christmas. 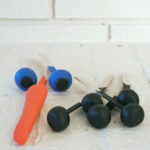 Build a Snowman Kit – Kids will love opening this playful kit; and will be anxious to put it to good use after the first snowfall. Advent Calendar – Perfect as a family gift, a handmade Advent Calendar is a tradition that can be treasured for many years to come. Even if you aren’t an essential oil convert, you likely still appreciate the lovely aromas of the oils. 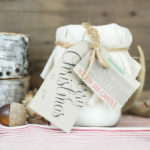 Grab a few classics and make a slew of handmade gifts (seriously, a slew, you’ll only need a few drops per project!). 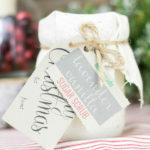 Sugar Scrub – Cold winters make skin thankful for a soothing sugar scrub, perfectly scented with relaxing lavender. 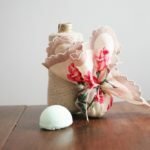 Bath Bombs – For the bubble bath fan, make a peppermint scented bath bomb wrapped in lovely vintage linens. Mason Jar Candle – Candles are a timeless gift that suits so many people, and the amberwood scent makes this handmade version oh so cozy and warm. Finally, who is a sucker for a sentimental gift? Definitely. Me. If you love a thoughtful handmade gift idea, consider one of these sweet projects (but be warned, they might get the tears flowing!). 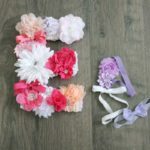 Monogrammed Letter Art with Baby Headbands– Once baby has outgrown all her infant headbands, make mom a keepsake wall monogram. 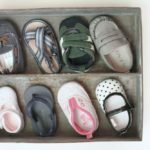 Baby Shoe Shadow Box– When the kids are too big for their baby shoes, mom and dad will still love remembering their tiny toes with this shadow box art. 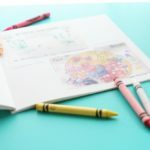 Child’s Art Book – Keep memories and save space with a child’s very own art book. Did you like these handmade gift ideas? Make sure to Pin It for later! 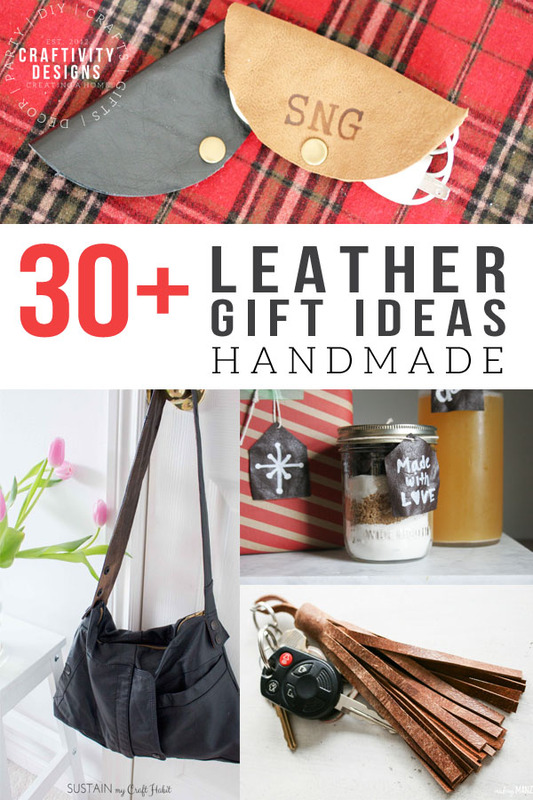 30+ Leather Gift Ideas that can be made at home! 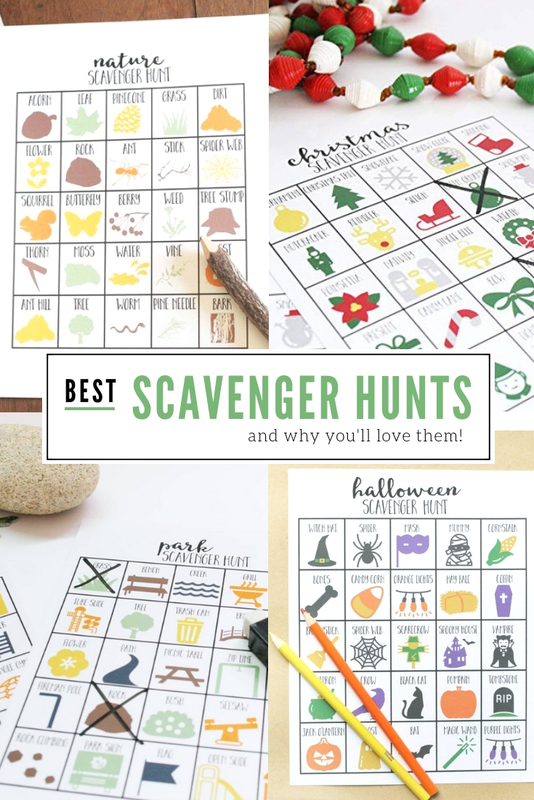 20+ of the Best Scavenger Hunts for Kids and Families (and why you’ll love them! ).